The ATP World Tour 2018 tennis schedule has been declared; every year it attracted worldwide 4.5 million broadcast spectators. The ATP World Tour is a world best professional tennis tour, which is organized by the ATP for the year 2018. 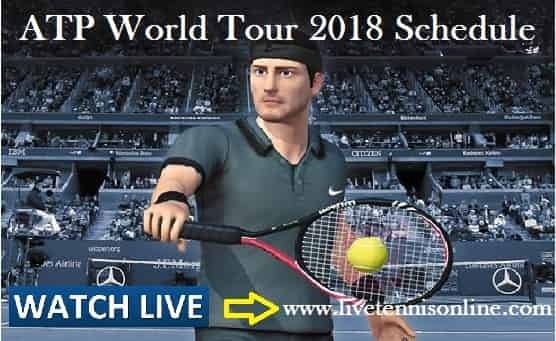 The ATP World Tour 2018 schedule consists of ATP World Tour 500 series, ATP World Tour 250 series, ATP World Tour Masters 1000, Grand Slam, Davis Cup, and ATP Finals, in this calendar also Hopman Cup is included which is organized by ITF.